Housed in a beautiful old convent of the 19th Century, the boutique “l’Hôtel de l’Abbaye“, formerly “Am Klouschter” is situated in Mondorf-les-Bains within a 5-minute walk from the center. The enchanting architecture in combination with fine gardens and the amazing and relaxing terrace make “l’Hôtel de l’Abbaye” the ideal place for relaxation and tranquillity. Among the facilities, you will find renovated and luxurious rooms and 2 suites with spectacular views to the gardens, as well as a cozy and classy restaurant, meeting and conference rooms and a wellness area for those who love treating their mind and body on holiday. Le Place d’Armes is an oasis of peace and tranquility in the heart of Luxembourg, housed in an exceptional building dating from the 18th Century. Preserving one of the most remarkable and beautiful interior courtyards, orange garden and terraces in Luxembourg, this boutique hotel has gained a stellar reputation and a loyal following of high-end clients in its decades of operation. An exquisite combination of antique and modern furnishings, luxurious details and breathtaking pieces of art preserve the glory and the greatness of this classic old building. 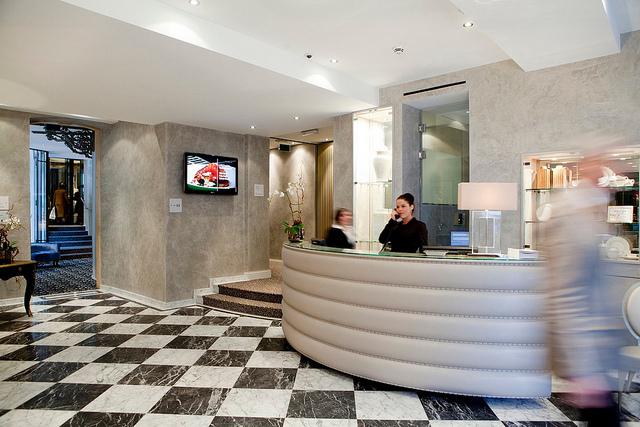 Renovated in the summer of 2014, Hotel Le Chaletet counts more than 40 years in the heart of Luxembourg. Well known for all these years of hospitality and attentive service, this boutique hotel and its facilities have lots to offer to even the fussiest tourist. 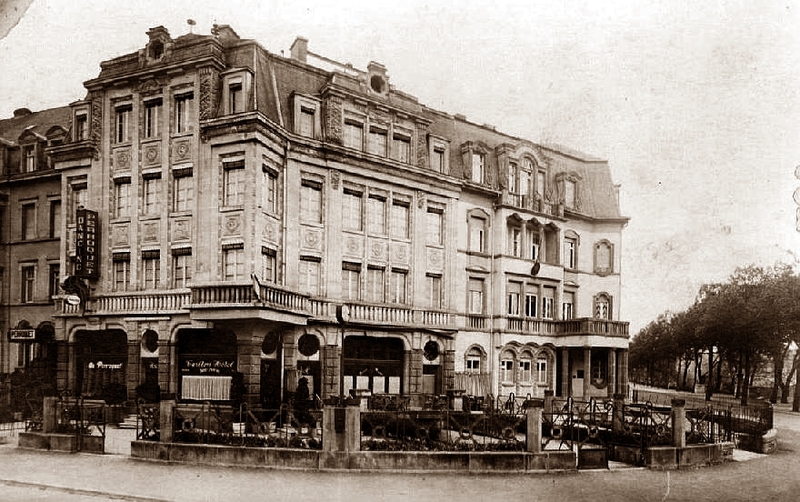 The renovated hotel preserves an exquisite Wine Bar and Canteen, both ready to introduce unique gastronomical Luxembourg experiences and hospitality. Consisting of 39 fully equipped rooms and a continental breakfast buffet of locally cultivated products, the Hotel Le Chalet is a luxury experience in local comforts. 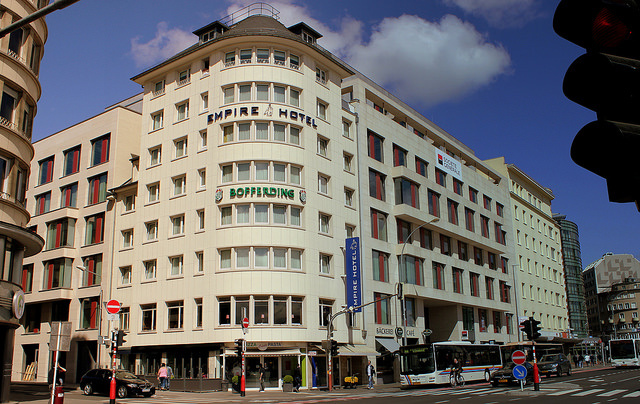 If you are looking for a cozy, affordable and comfortable place to stay in walking distance from the center of Luxembourg, the Hotel Empire is the ideal choice. Perfectly located right across from the Central Train Station and bus terminus, you can enjoy a 15-minute walk to the city center exploring all the historic and tourist highlights of the city. Constructed in 1957 and renovated for the first time in 1992, the welcoming and modern interior of the hotel, as well as the friendly and cozy environment will make you immediately feel at home. Hotel Simoncini distinguishes itself with the exquisite combination of both modern hospitality and a passion for art. 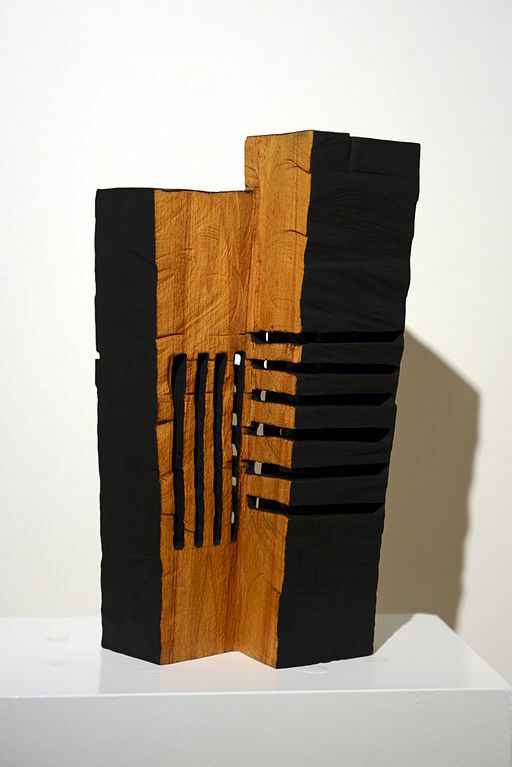 The hotel building has two distinct roles, as one of the six floors of the hotel is transformed into a gallery housing paintings and sculptures, and hosting a variety of artistic and cultural events and poetry nights. In the case of the Hotel Simoncini, the passion for art and hospitality has become one. Located in the middle of the town, you will find Hotel Simoncini in amongst the most cultural and popular destinations in Luxembourg, a few minutes away from the shopping center. 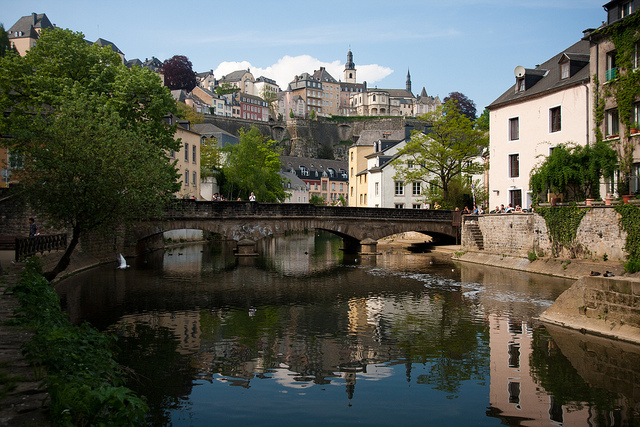 A few minutes from the center of Luxembourg, the MAHO Hotel is perfectly located on the banks of Clausen. The secret of this boutique hotel’s success lies with Messrs Marc and Max Hobscheit who are responsible for the ideal setting of the hotel and its vintage and cozy environment. Elegant interior design focused on luxurious details, and the themed rooms spread over two floors are what make Maho Rive Droite so special. Each room is dedicated to a specific theme, such as the roses or the province themes, giving you the opportunity to live a completely unique experience. Perfectly located a few steps from the Luxembourg Railway Station, the Hotel Carlton preserves a privileged central location. Ideal for business and leisure, this family hotel will warmly welcome you into its inviting and elegant space. The hotel interiors are Art Deco-inspired, transforming each room into a stylishly unique and relaxing space. Preserving high standards of comfort and artistic decoration, the Hotel Carlton will definitely respect your need for peace and high standard hospitality. 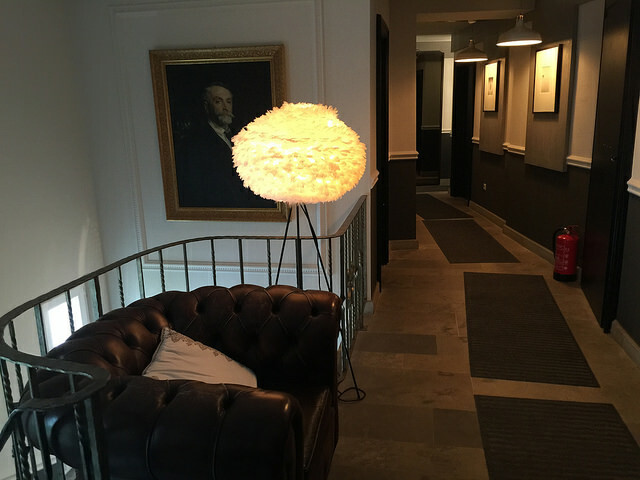 Located in the heart of Luxembourg City, La Pipistrelle is ideal for those who love exploring architectural and historic attractions and museums within a walking distance from their hotel. Housed in a vintage building from the 18th Century, Le Pipistrelle is a 4 bedroom suite hotel. Stylish, classy and romantic, you will fall in love with the four distinct suites, each one uniquely decorated with an interesting mixture of modern and antique furnishings. The exquisite and decorative approach of the building distinguishes it from other classy hotels in the area. Spacious, recently renovated and luxurious, the Alvisse Parc Hotel is only a 5 minute drive from the center of Luxembourg. All guests are offered free entrance to the hotel’s wellness center, consisting of a gym, sauna, pools and hammam. 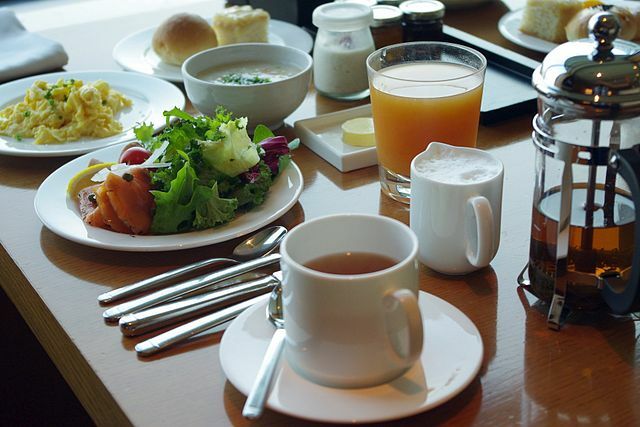 A full continental breakfast buffet is served every morning at the hotel’s sunny dining area nearby the pool and its lovely terrace, making each day off to a bright and breezy start. A variety of sports facilities, such as swimming pools, golf, tennis and bowling, will make your stay at Alvisse even better! Within walking distance from the shopping center of Luxembourg, the 4-star Golden Tulip Central Molitor offers 36 fully equipped rooms, ideal for leisure or business. Ideally situated between the Kirchberg Luxembourg area and the Luxembourg Railway Station, it gives you the chance to explore and discover the tourist and historic attractions of the city at your own pace and organize your own schedule without considering any distance or the time. The warm and cozy environment, as well as the air-conditioned and well-equipped rooms and suites respect your need for coziness, comfort, and peace.